The USCC hosts prayer services every Sunday, and spiritual, cultural, educational, and social gatherings and programs throughout the year. 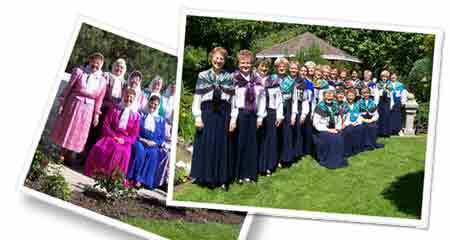 Its facilities are available to the wider community, as are catering services featuring traditional Doukhobor vegetarian dishes prepared by USCC Ladies. Doukhobor handcrafts such as shawls, quilts, and ladles, as well as literature, albums, tapes, CDs, cookbooks and other materials are also available at our Heritage Arts and Crafts facility as well as our Cultural and Community Centres. Our bilingual publication "Iskra", is published in Castlegar and is circulated worldwide.